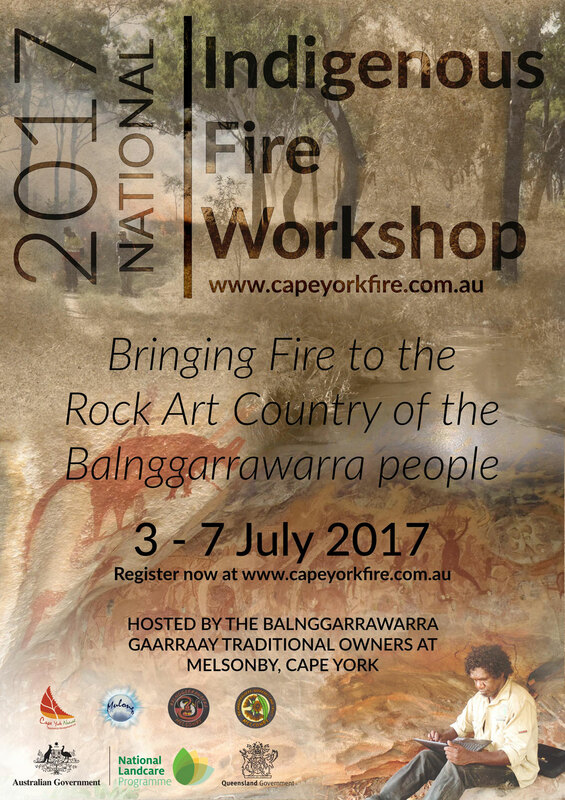 This years workshop is being hosted by the Balnggarrawarra Gaarraay Melsonby traditional owners who are looking forward to welcoming you on-country to share their culture, management practices and this beautiful part of the world. Melsonby is right on the Normanby River 40 minutes northwest of Cooktown. The country there is amongst one of the largest collections of rock art in the world, and the Melsonby rangers take care of this country including fire management.